Public transit is a vital part of making cities more livable. But as more mobility startups enter the transportation space it’s harder than ever for public transit providers to get valuable data about how people are moving around their region. Our goal at HOPR is to help public transit agencies connect with its citizens and gain valuable data that will help influence transit decisions. We invite you to partner with HOPR to help streamline the link between your company and the shared mobility options available in your region. That way, the valuable data users generate by making trips with HOPR is all yours. HOPR provides a great customer service experience for your transit customers by placing their bus, rail and ferry passes side-by-side so they can compare travel options and make the best decision based on budget and time. 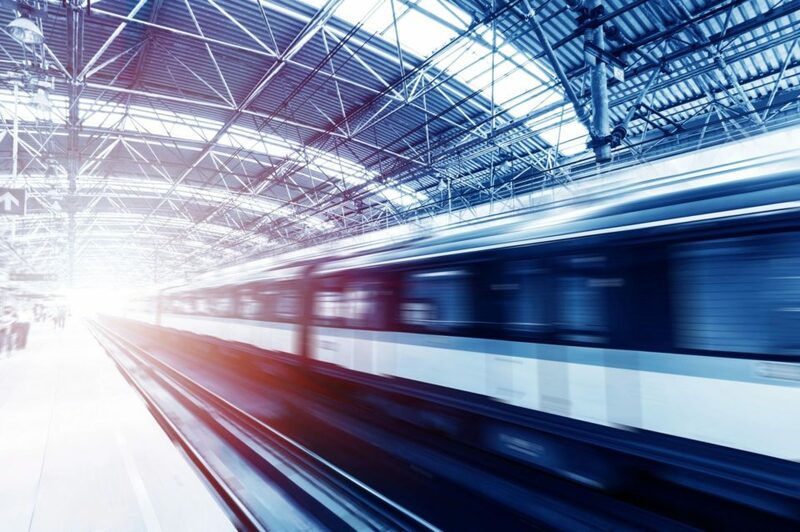 HOPR’s integration of your public transit services also benefits you by providing valuable data that can be leveraged to analyze travel decisions and modify service. Open data helps cities plan, allocate resources, reduce congestion and come up with new solutions to the biggest mobility challenges they face. With HOPR you can consolidate all of your regional public and private transit services in one app under your brand name! Provide a great customer experience and collect valuable data that will help you analyze and influence travel decisions. We help customers see the connection between ride-sharing services and public transportation and vice versa. Your transit services can be seen in real time so it’s easy and convenient to hop aboard. the DRAW game you’ve resolved is right for you.